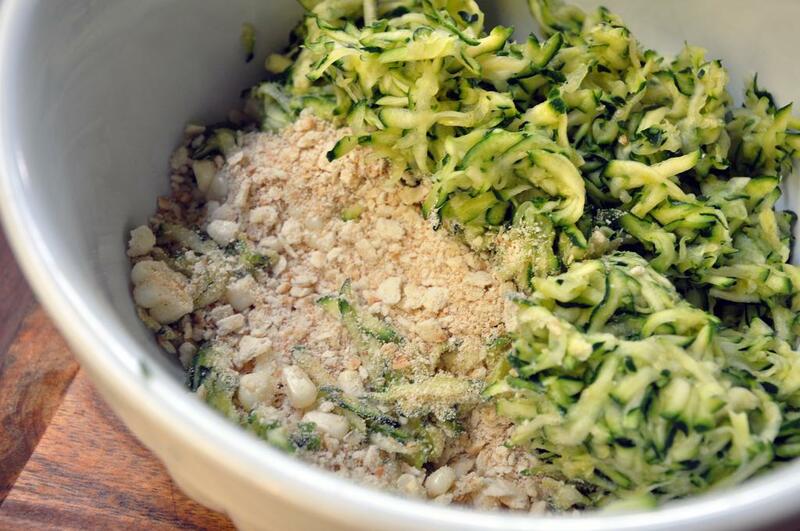 Put grated zucchini in a paper towel-lined colander. Sprinkle with salt and let sit to drain in the sink. Meanwhile, toss scallions, corn and saltines together in a large bowl. Set aside. 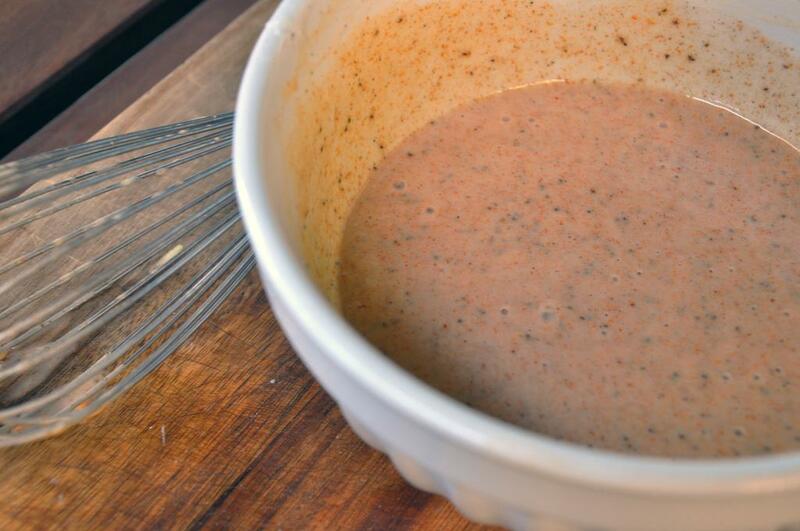 In a small bowl, whisk mayo, yogurt, egg, Old Bay, lemon juice, mustard and hot sauce. 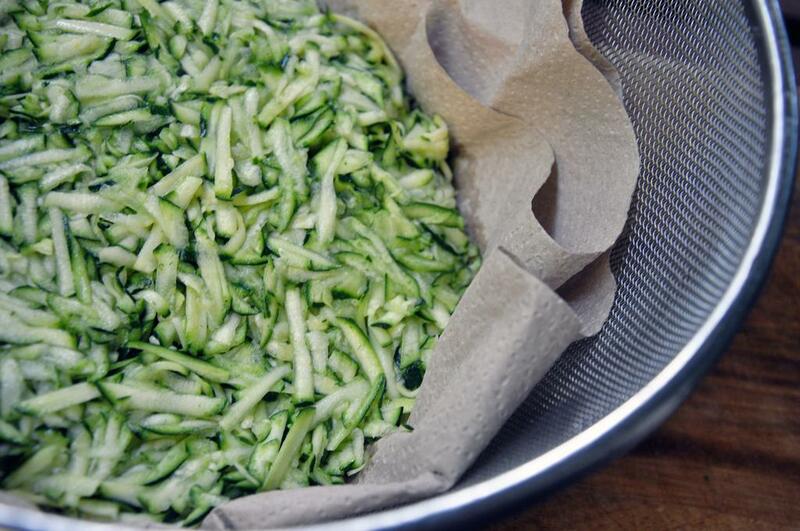 Pick up the zucchini with the paper towel and squeeze, gently, but firmly, as much liquid out as possible. Add to vegetable-saltine bowl and toss. Mix in the mayo mixture until thoroughly combined. Heat EVOO over medium-low heat in a large skillet. 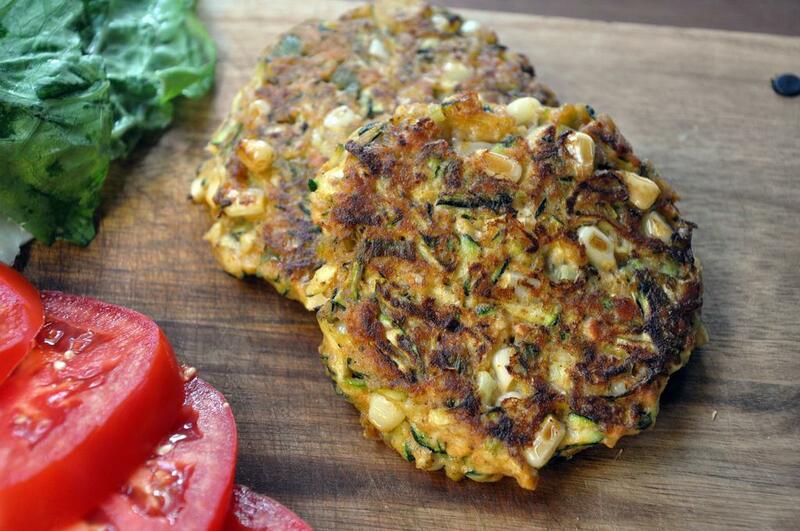 Form mixture into 6 patties and sauté 5 minutes per side, until golden. 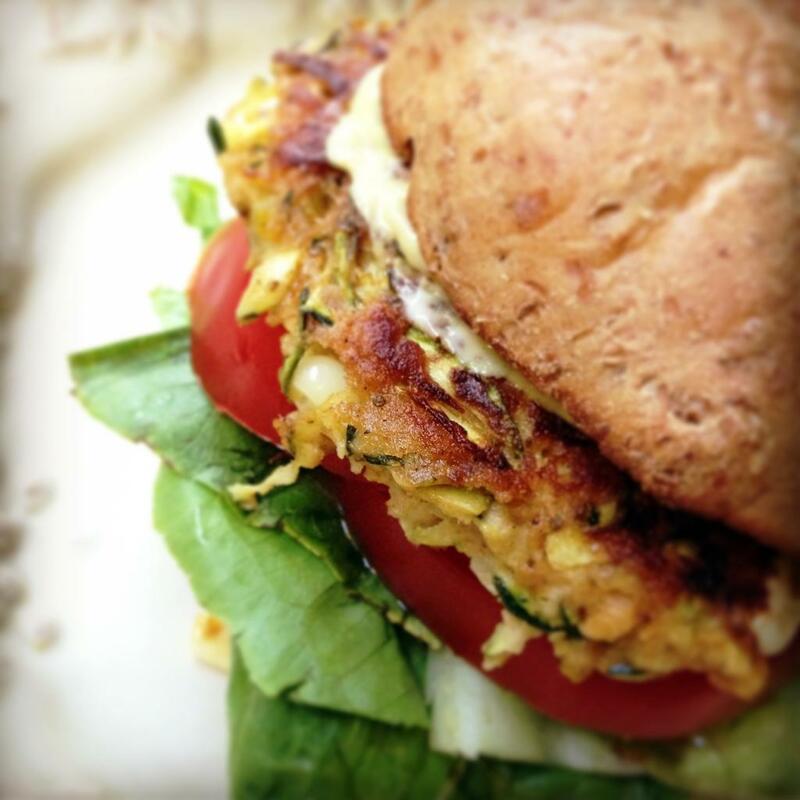 Serve with tartar sauce or add to a bun with fixin's for a sandwich.